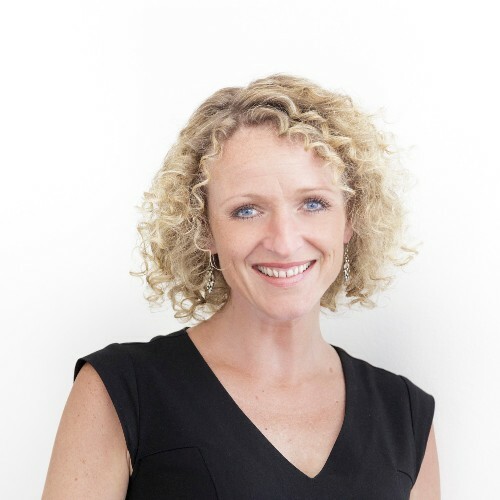 In her many director roles, Louise has successfully spearheaded and launched multiple business and revenue models, websites and platforms using her experience and knowledge of strategy, marketing, operations, technology, execution and leadership. Louise has lived and worked in 10+ countries and speaks 6 languages. She is an international speaker and mentor, and passionate about technology, education, diversity, people and making ideas happen. Louise now brings her passion and wealth of experience to Abodoo, a smart matching technology platform whose vision is to change the status quo of how people and companies work to positively impact society through smart and flexible working. Is leadership changing with the rapidly evolving digital channels and technology? Can digital communication be as efficient as in-person presentee-ism? Are we becoming too personally and emotionally detached? With almost two decades experience of transforming and scaling businesses and teams, from startups to multi-nationals internationally, Louise share's her journey on navigating leadership, digital transformation and ways leaders can embrace digital for the future workforce.